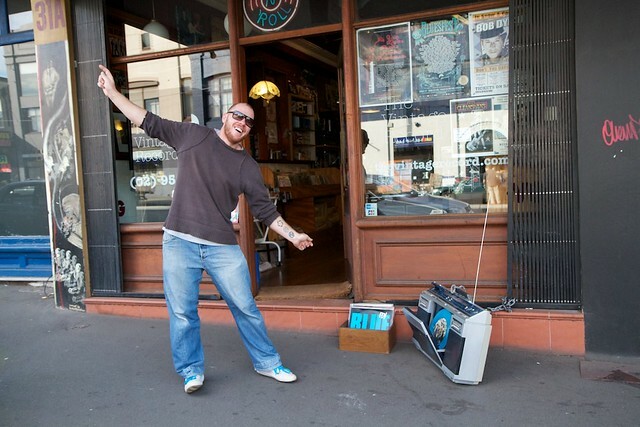 The shop has been here for 12 years, Phil and Jimi have had it the last 5. 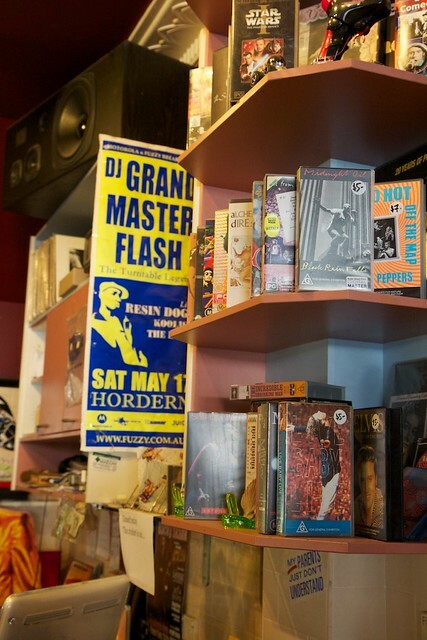 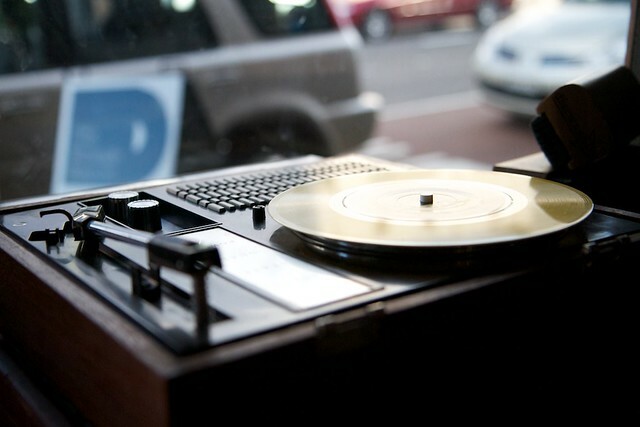 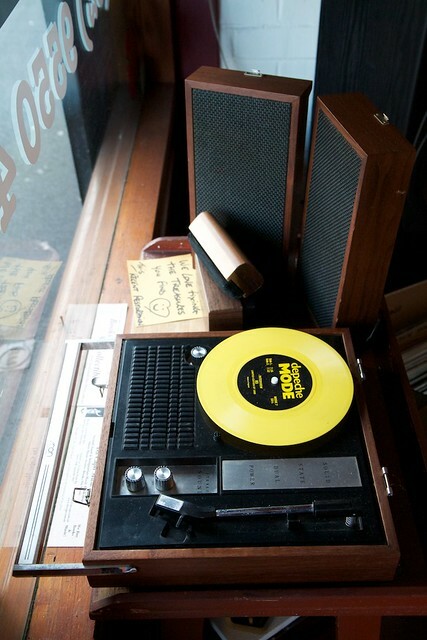 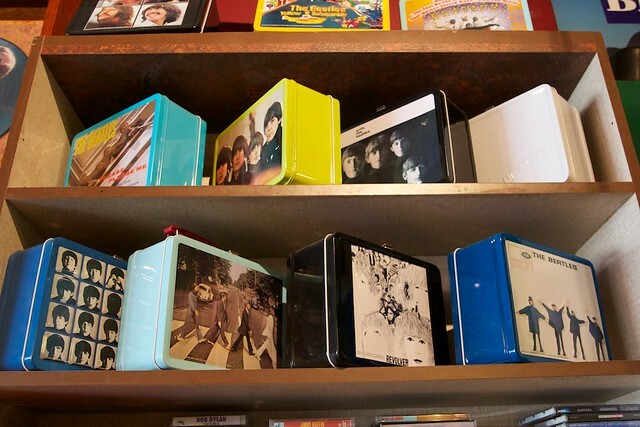 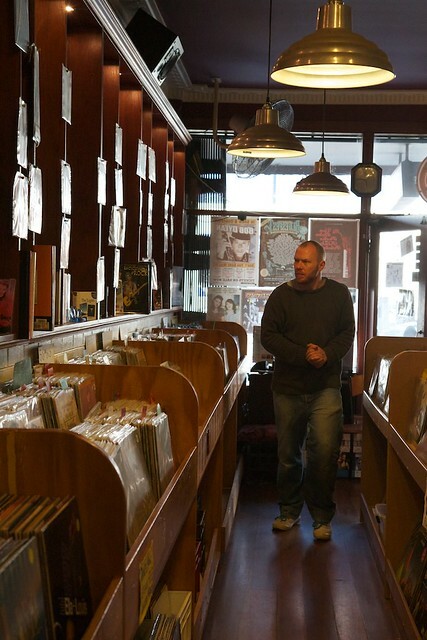 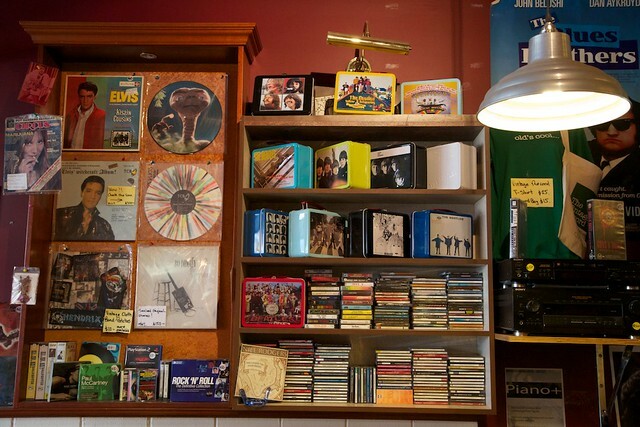 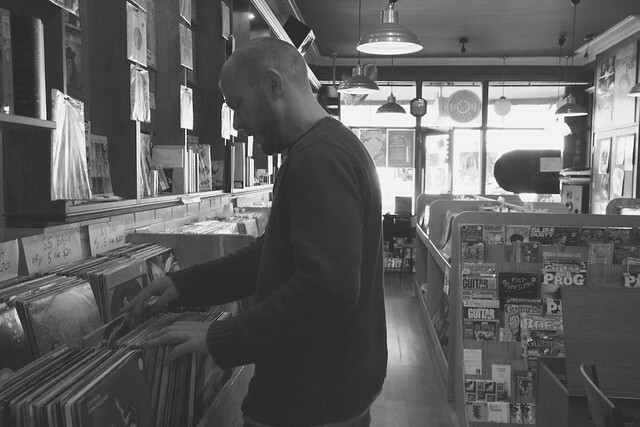 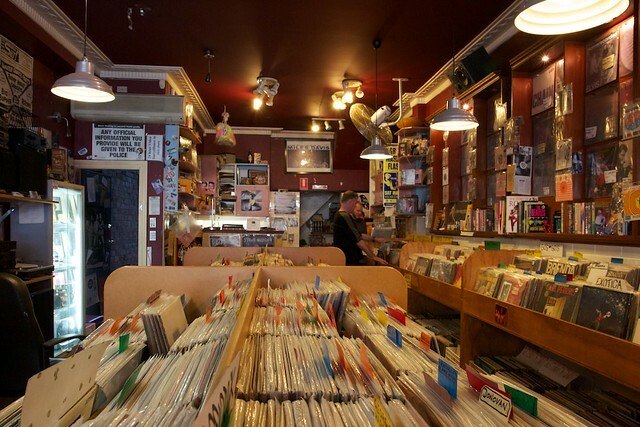 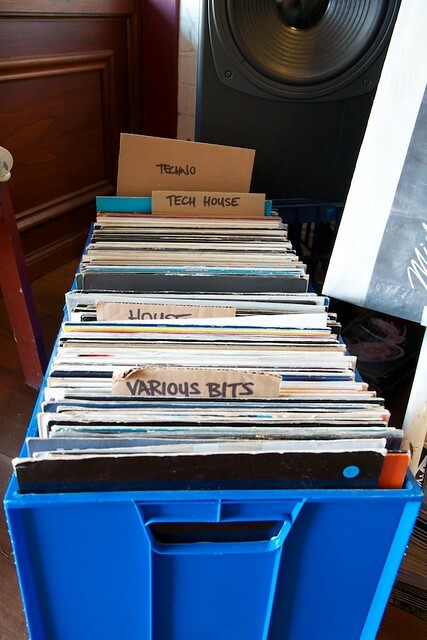 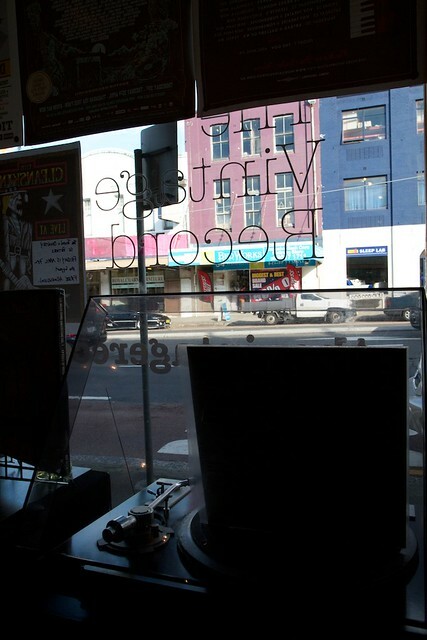 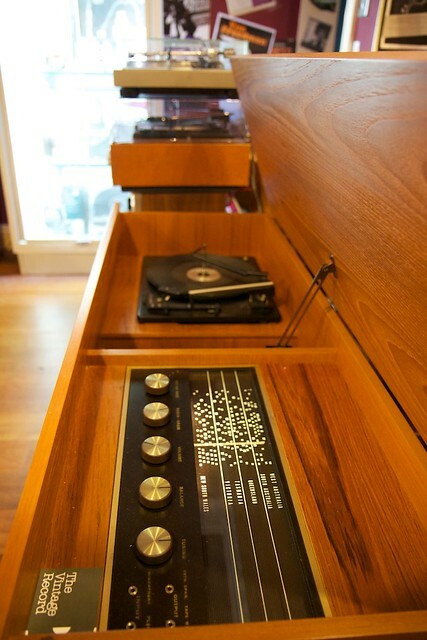 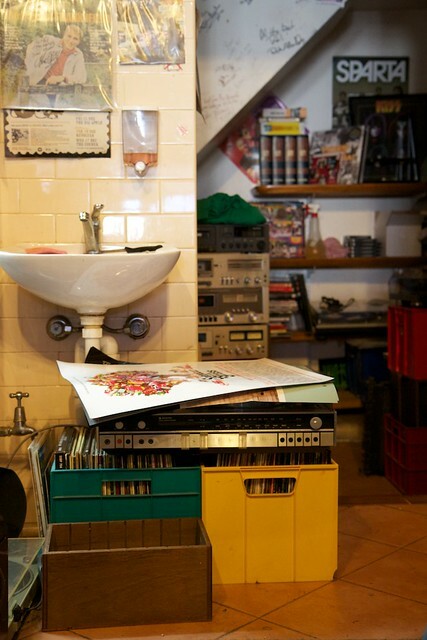 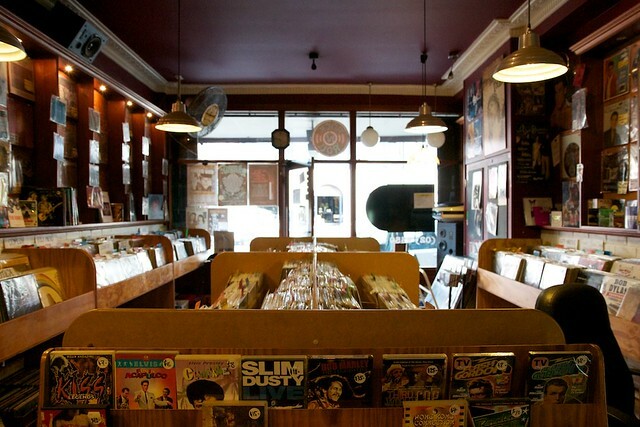 They have no particular specialties, it's all about vinyl and finding original pressings across all genres of music. 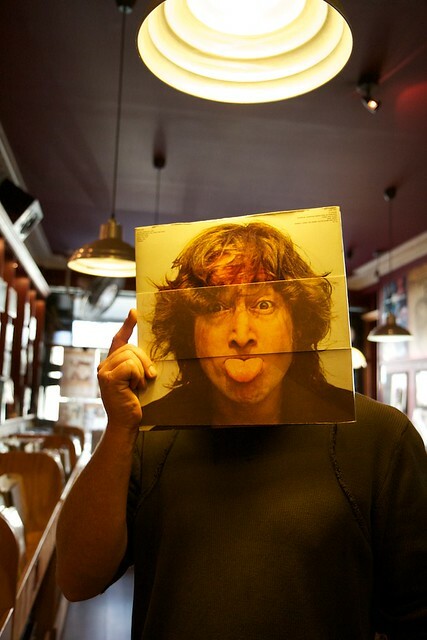 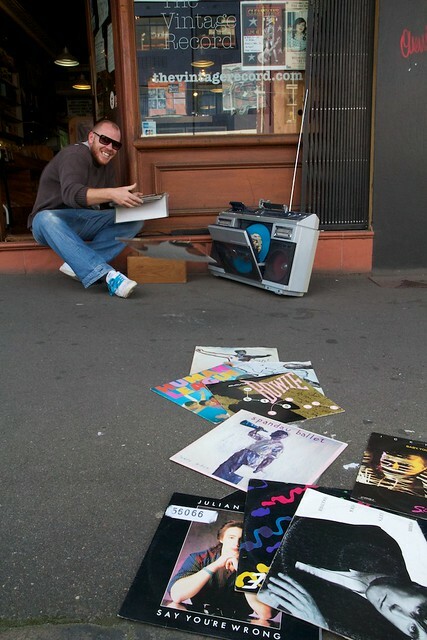 Phil says "we just love old records ... you know....when music had something to say". 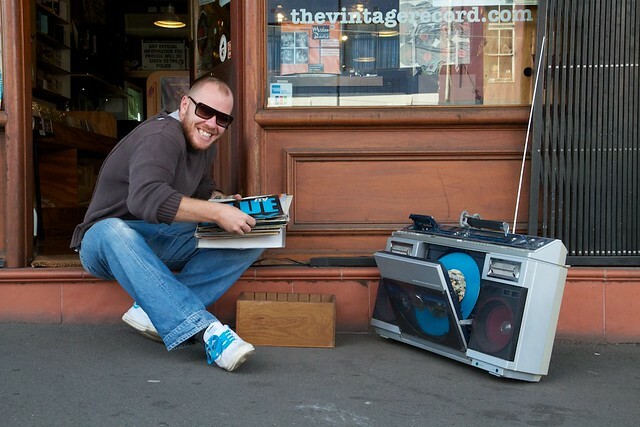 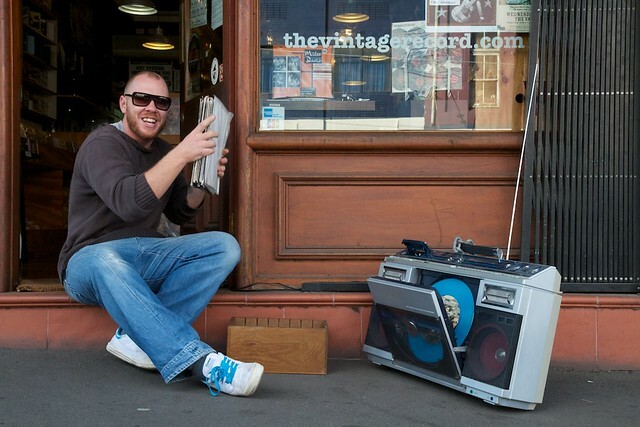 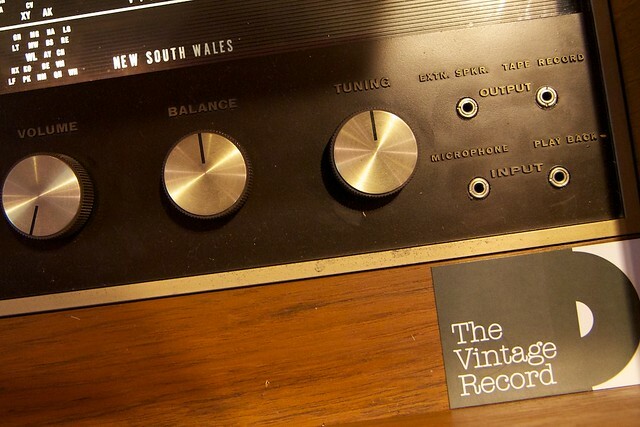 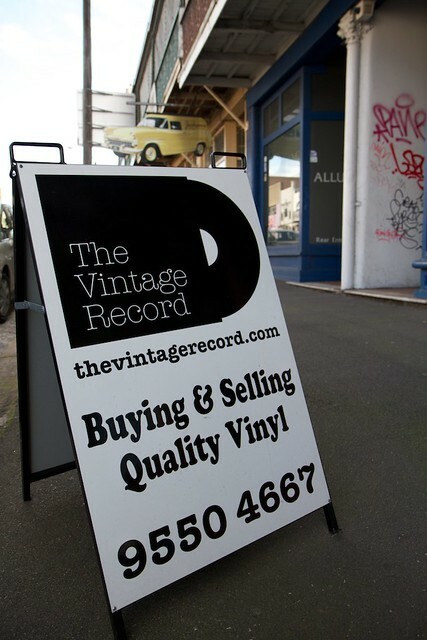 They also run thevintagerecord.com which is mainly a presentation website of the shop. 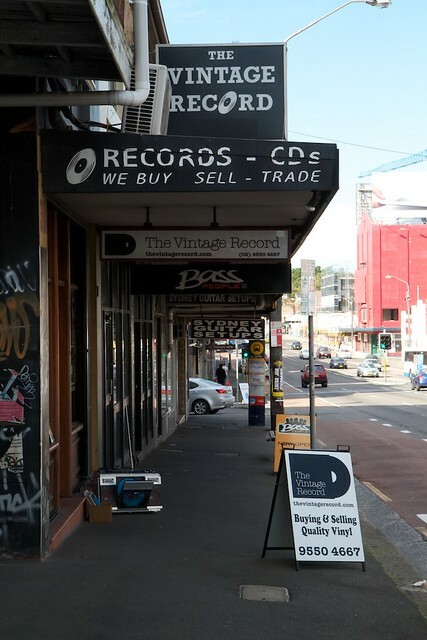 They sell exclusively through the shop. 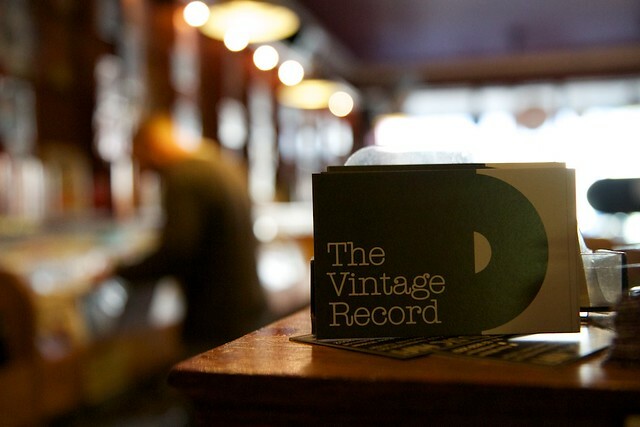 You can find them under the vintage record places on facebook.